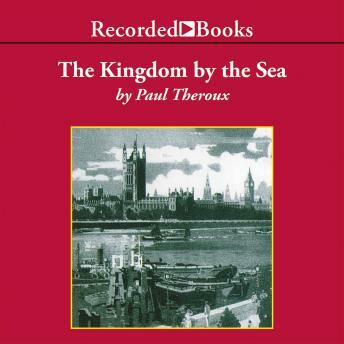 American-born Paul Theroux had lived in England for 11 years when he realized he'd explored dozens of exotic locations without discovering anything about his adopted home. So, with a knapsack on his back, he set out to explore by walking and by short train trips. The result is a witty, observant and often acerbic look at an ever eccentric assortments of Brits in all shapes and sizes. The audiobook is not the same as the real book.